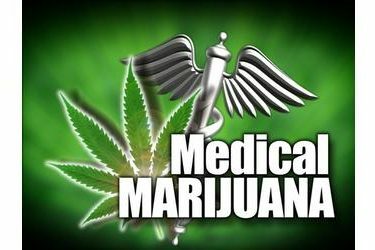 OKLAHOMA CITY (AP) – Numbers from the Oklahoma Tax Commission show medical marijuana sales topped $4.3 million in January, a four-fold increase from the previous month. The agency released figures on Tuesday that show the 7 percent tax on medical marijuana sales generated $305,265 in January. That figure doesn’t include the standard sales tax that varies from city to city that is also being assessed on medical pot sales.